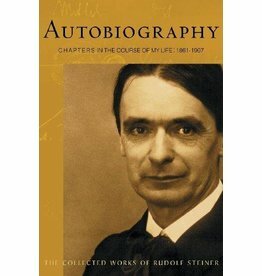 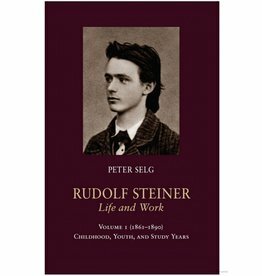 Rudolf Steiner seldom spoke of himself in a personal way, but in his Autobiography we are offered a rare glimpse into some of the most intimate aspects of his inner life. 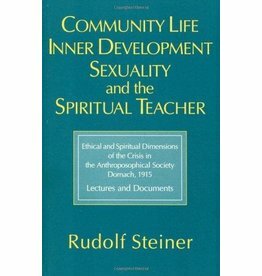 A healthy relationship to gender and sexuality supports our wellbeing, both as individuals and as a community. 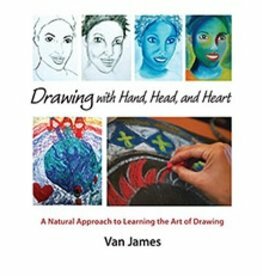 Author: Van James Drawing with Hand, Head, and Heart provides an invaluable resource for teachers, parents, and visual artists. 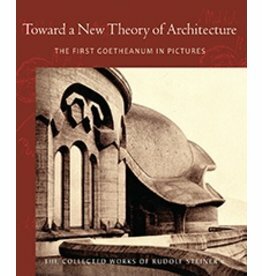 A guided tour of the original Goetheanum by its architect and a profound statement of artistic purpose. 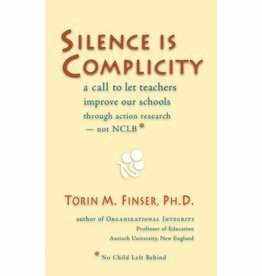 Dr. Finser offers teachers the tools needed to speak out and be heard, empowering their advocacy for educational change. 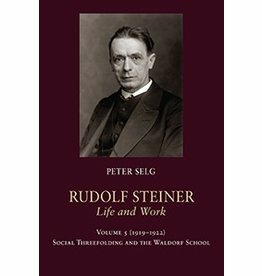 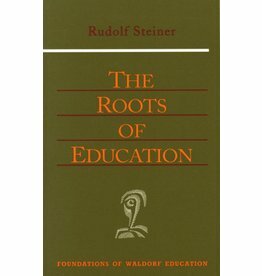 Steiner lays the foundations of Waldorf education. 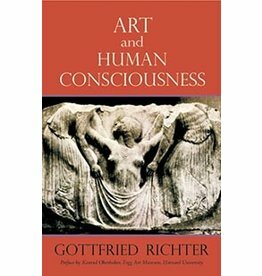 A phenomenological account of the “results of observing the human soul according to the methods of natural science. 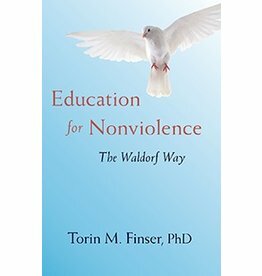 Education for Nonviolence describes how we can actually do something about our increasingly violent world. 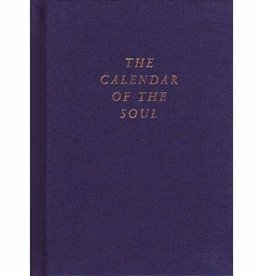 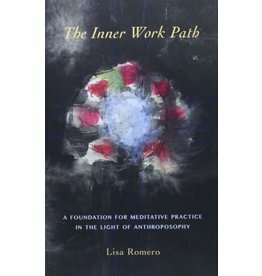 Accessible insights into the activities of the human soul. 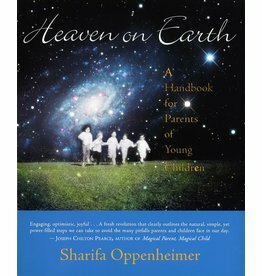 Parent and educator Sharifa Oppenheimer reveals how parents can make the home environment warm, lively, loving, and consistent with their highest ideals. 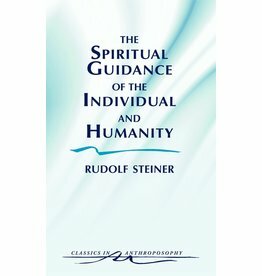 Steiner’s strongest statements on the issues of human relationships within a spiritual community. 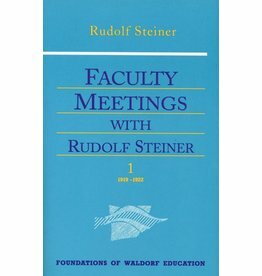 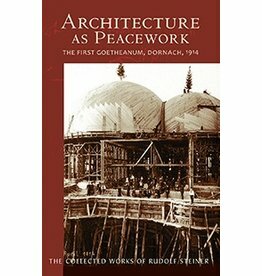 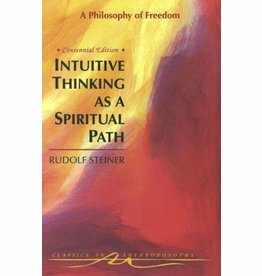 Rudolf Steiner's collection of fifty-two meditative verses. 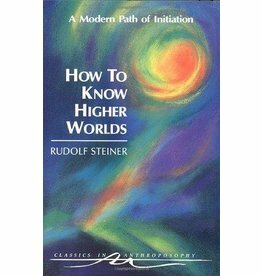 In this classic account of the Western esoteric path of initiation. 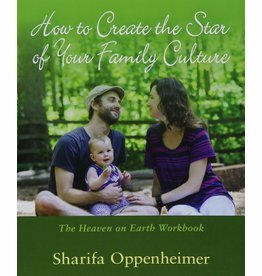 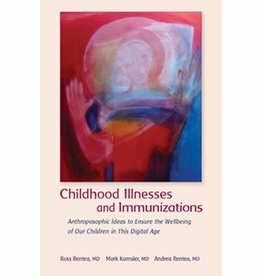 Discover healthy family rhythms interactively, including family work and family play. 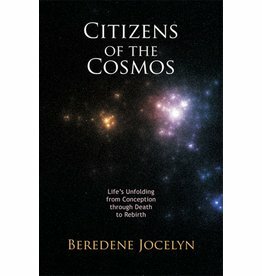 Beredene Jocelyn sheds valuable new light on the cosmic meaning of existence by charting life's passages in concert with planetary laws. 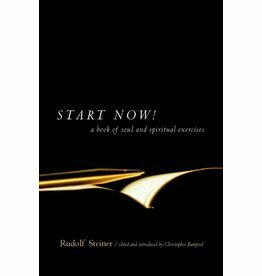 Meditation instructions, meditations, exercises, verses for living a spiritual year. 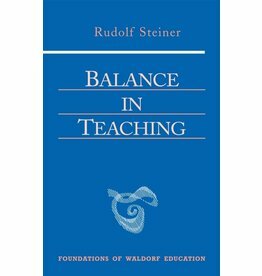 This book provides a stimulating synthesis of the Waldorf approach to education.